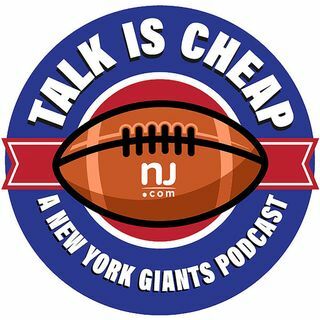 Unlike the Giants, we showed up this week for another episode. We’re running out of ways to call the team pathetic and embarrassing, but they keep hitting a new rock bottom every game. Ben McAdoo is a dead man walking, so why not just do the inevitable and fire him in-season?